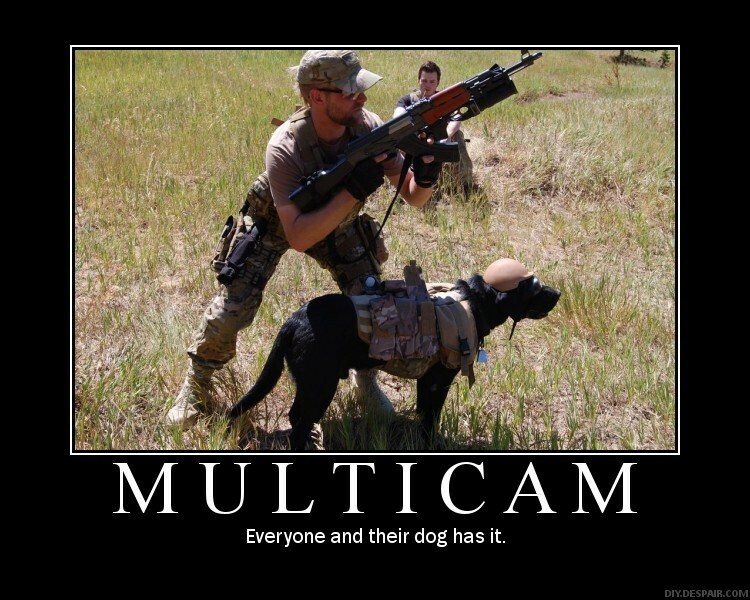 how do you guys go about finding the pet ammo for your rifle? do you just buy a bunch of different loads and see which one groups the tightest, or is there a better way of narrowing it down? 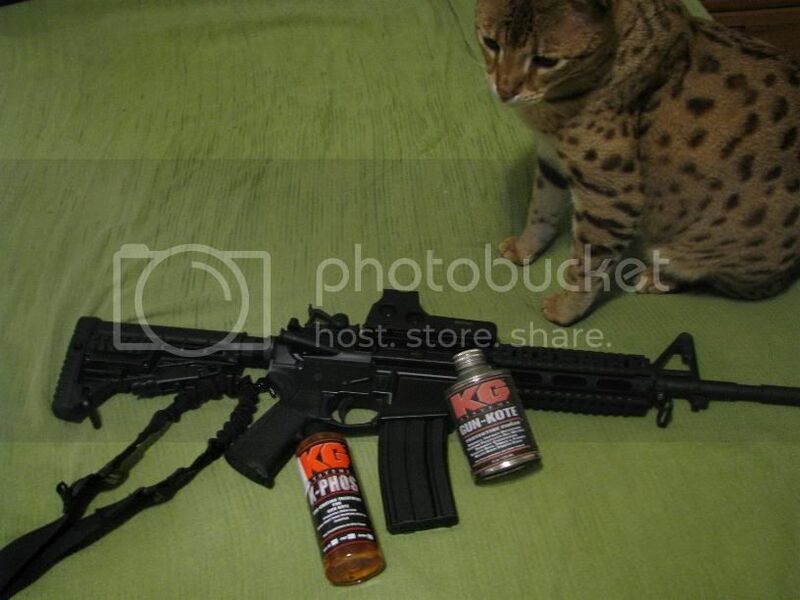 As expensive as ammo is today the damn cat has to buy his own. As for mine, I just bought 60 to 100 rounds of several and bench rest fired, check groups and took it from there. Good luck on finding your fav! Darn –– thought this was going to be about the best round for cats. I usually try (I say try, because I usually end up buying a buttload) to buy a few boxes and see how they function in my AR's. That being said, many people just buy the ammo that's the least expensive since they own several AR's and it's bound to work well in AT LEAST one. That, and many of us here are happy with a general round that can just hit a decent-sized target at ~200 yards. It's nice to find the perfect round, but it's also nice to have some crap to just fling down range. I hand load my own, which beats any factory load in all of my guns. Which pattern? the cat or the blanket? If your talking about the cat, the cheata like spots will make your rifle incredibly fast. Like 60mph fast! I pet my cases of ammo every time I walk past them.